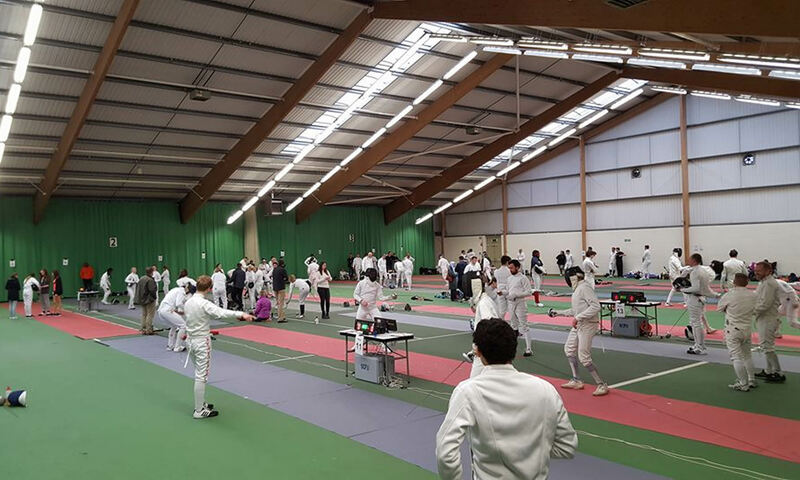 Well done to all the fencers who have qualified for this year’s BYC finals! You can find a copy of the email send to all the qualified fencers from Peter James, Chairman WMRF HERE. Below is a list of all the qualified fencers. To compete, you will need to pay the £15 per weapon to the region using the paypal ‘Pay Now’ button. Please select the number of weapons qualified from the dropdown box, enter the First and Last Names plus British Fencing Number in their respective boxes, then click the Pay Now button.